$65 Annual subscription (under $5.50/mo) (regular price: $179/yr.) – BEST DEAL! Be First to get brand new cleaning tips solutions, never published in the books or online. Members ONLY! Quick – Instant access to search cleaning tip solutions direct from your mobile device or any computer. Valuable content! 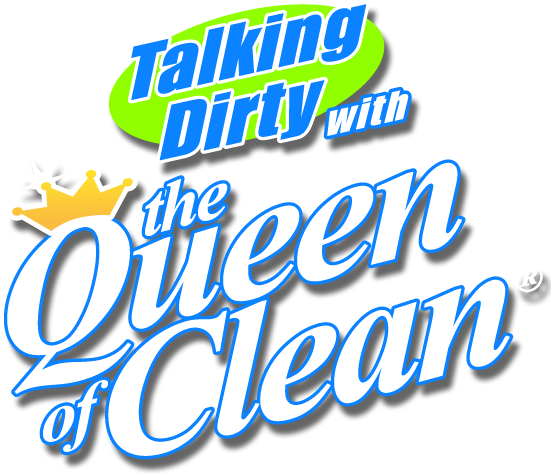 Search your cleaning questions and get the solution direct from the Queen! Receive a 20% discount on ALL Queen Of Clean brand products in the Queen of Clean store. Access to “Ask Linda a question” that doesn’t appear in the library. Special offers and deals on the Queen’s favorite products throughout the year. Receive the Queen’s Monthly (seasonal) cleaning tip newsletter – Very valuable! Submit your own cleaning tip solutions and win Free stuff, if chosen by the Queen. ONLY “all-in-one” cleaning tip solutions library in the world! Join today and your membership rate will be locked in forever!